Error 30000 occurs when the fields (or objects) mapped to forms or part of the hierarchy drill down is deleted or otherwise altered in such a way that prevents salesforce from properly sending / receiving data. 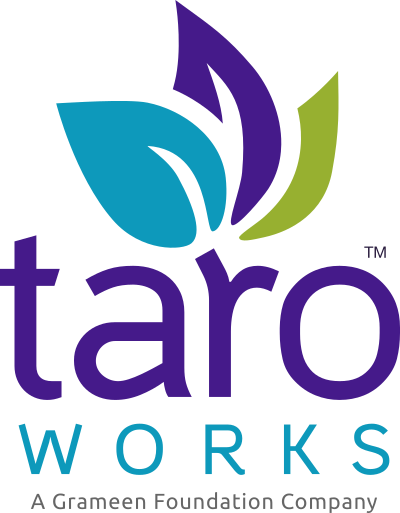 TaroWorks will then automatically close all affected jobs and forms for all users in to protect system data integrity. Once closed, jobs and forms one cannot be re-published again and therefore any completed jobs in devices cannot be synced and would be lost. Undeleting the fields or objects (or changing their names afterward) would be too late and would have no effect. Changing the API name of an object (or a field) that is mapped to a form or that is part of the hierarchy drill down of a job. Error 30008: The following jobs could not be sent: (list of jobs). Please try again or contact your administrator.